drivingandlife: DRIVING & LIFE WAS RIGHT - GM IS TALKING OF SELLING HOLDEN! DRIVING & LIFE WAS RIGHT - GM IS TALKING OF SELLING HOLDEN! On March 9, 2017, I revealed that GM’s Mary Barra had offered Groupe PSA the operations of Holden in Australia – in addition to PSA’s acquisition of Opel and Vauxhall. That information came from an impeccable and reliable source. 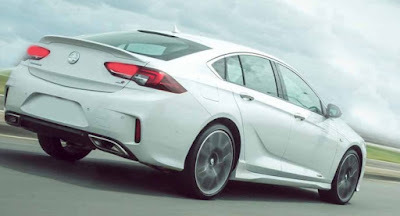 PSA Chairman Carlos Tavares declined the offer, because obviously he already faced a huge task integrating the German company into Groupe PSA’s operations. 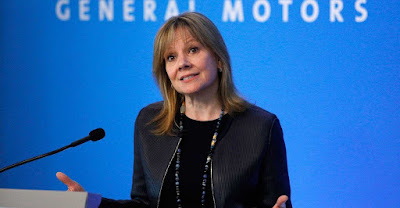 However, I subsequently reported later in 2017 that Mary Barra continues to pursue a ‘Smaller General Motors’ by exiting some global markets, shutting down unprofitable facilities and firing workers – 14,000 American workers will leave the company this year! That same week, in a hastily-arranged press conference, GM President Dan Amman, said Holden remained important to GM. Now, the AUSTRALIAN FINANCIAL REVIEW has revealed that GM is in confidential talks with Inchcape plc, the UK car importer, distributor and retailer of cars in a variety of global markets. 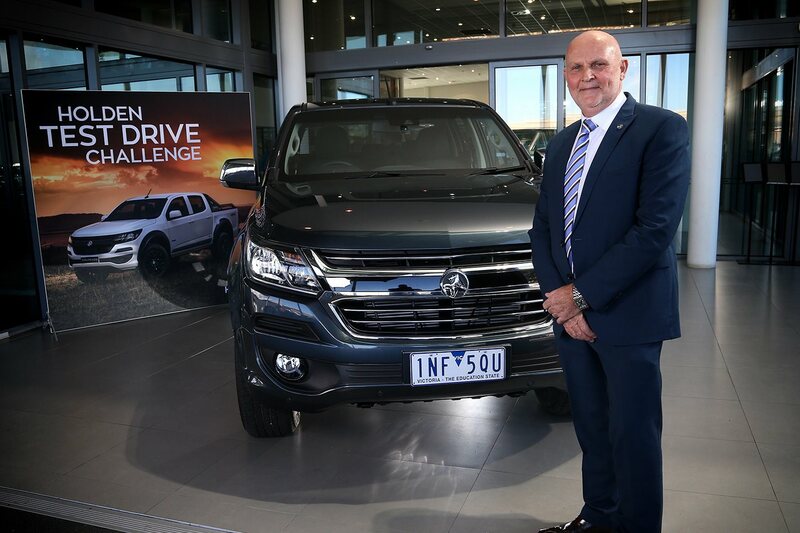 Inchcape says it is looking opportunities to expand, so taking over Holden’s import operations would be easy to absorb into its Australian activities. I recall forecasting that Holden's business would shrink to a point where you could run the company with just an MD, minimal staff and a call centre. Well, it has! Inchcape currently imports and distributes Subaru, Peugeot and Citroen, and employs about 100 people – compared to Holden’s 300. There would be considerable savings in trimming Holden’s bloated workforce and integrating Holden’s backroom ops into Inchcape’s. As a specialist importer, and retailer, Inchcape would reap considerable benefits and be able to drive cost-saving synergies which the current Holden management would simply not undertake. 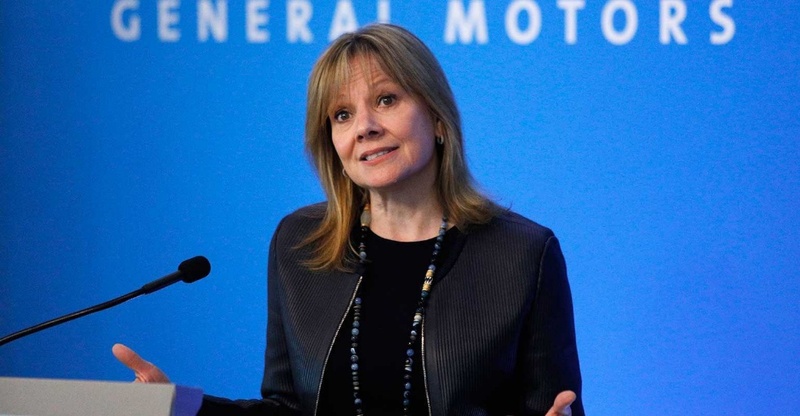 So, despite the denials from Detroit’s Renaissance Center, the American HQ for GM, it seems Mary Barra remains open to offers to dump Holden, and all the resources it is using to try and recover its former position. After hiring former Toyota boss, Dave Buttner, and vigorous efforts to sell cars and return to profitability, Holden’s sales in 2018 dropped by one third from 2017, and sales of its passenger cars continue to slide. This is particularly true for the ZB Commodore. Holden buyers are simply ignoring the car's credentials and impressive quality and performance. "This is NOT a Commodore, I'll look elsewhere." seems to be the mantra. GM-Holden’s much-vaunted Design and Engineering division, based in Port Melbourne and at the Lang Lang proving ground is not actually part of Holden’s structure. It is owned and run by GM from Detroit. This would not be part of the disposal of Holden to Inchcape. 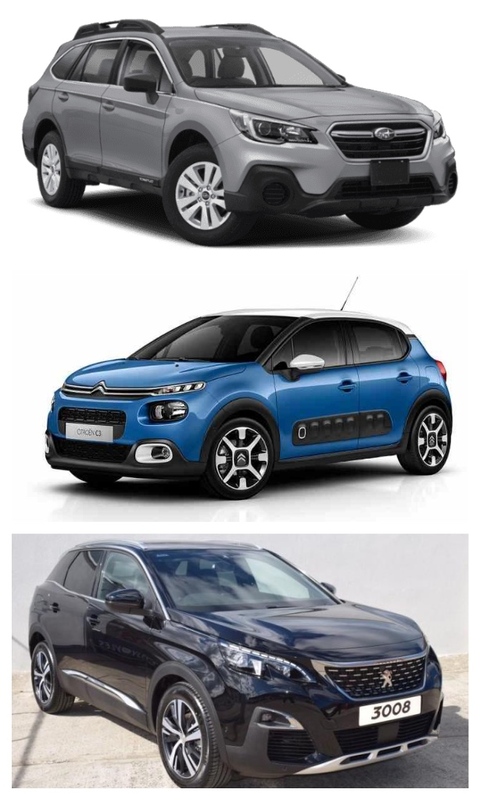 Given Inchcape's links with Groupe PSA, it looks like PSA could eventually get access to Holden, via the back door! Sad to see an important Aussie icon fade into oblivion, and the culprits are Holden’s ongoing poor management of the brand and its resources, an unwillingness to recognize rapidly changing consumer preferences, and hanging on to manufacturing cars which the public had turned away from. I suggested that the deadline for post-manufacturing decision making would have been around 2005, so GM and Holden together have basically pissed away a great brand, and life-sustaining profits over the past 14 years – that says it all.